If you or a loved one has been in any kind of accident, Fredson Statmore Bitterman is here for you. We have recovered millions of dollars in verdicts and settlements throughout all counties in New Jersey. Our firm is large enough to handle even the most complex and contentious of cases, but still small enough to provide personal and attentive service to our clients. The more informed and involved you are in your personal injury case, the easier it is for our firm to understand your exact needs and concerns, and secure the compensation you and your family need and deserve. 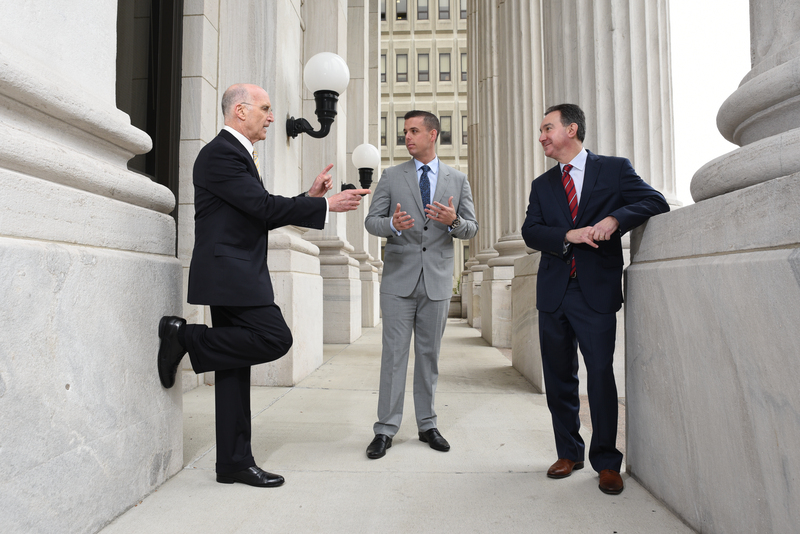 Lead by a New Jersey Supreme Court Certified Civil Trial Attorney, our personal injury team has nearly five decades of experience and success. If you have been injured as the result of the negligent or careless actions of another party, call us at (973) 777-8600 or contact us online today. We are ready to put our skills and dedication to work for you. We are prepared to thoroughly investigate your case, obtain all of the necessary evidence and testimony, and present it to insurance companies and juries alike in an effective and compelling manner. What Can I Recover in My New Jersey Personal Injury Case? 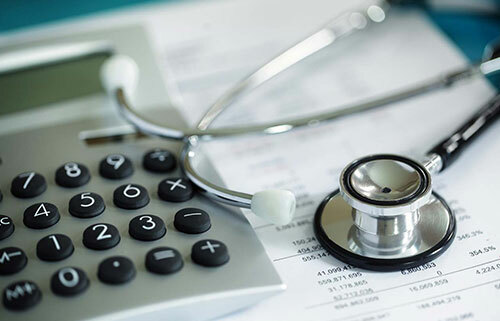 With the ever-increasing cost of healthcare, it becomes financially very important to recover your medical expenses. In a personal injury case, these expenses include both what you have already spent on medical bills, as well as what it is estimated you will need to spend in the future for further treatment and recovery. When your injury leaves you unable to work, it is important that you recover your lost wages in your personal injury case. If your injuries cause you to be unable to continue working in your current line of employment, your personal injury claim can also include lost future wages, potential raises, and bonuses as part of your claim. 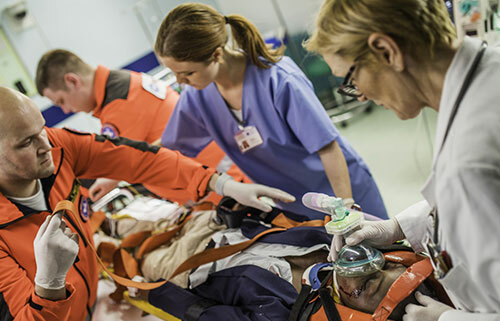 Most serious injuries can cause the victim to feel stress and anxiety about their financial future, embarrassment and shame over what has happened to them, and despair for their situation. While it can be difficult to quantify these emotions, pain and suffering damages are a critical component of any personal injury case, and often represent the largest portion of recoveries when the case is resolved. You are entitled by law to recover these types of damages in a personal injury case, but proving the full extent of the damages you have suffered, and recovering compensation accordingly requires experience, hard work, industry knowledge, and the ability to communicate the many facets involved to a jury of your peers. With over 50 years of experience handling personal injury cases of all kinds, our firm has the necessary legal knowledge, training, and tenacity to help you recover full and fair compensation in any personal injury matter. How Much Does it Cost to Hire a New Jersey Personal Injury Attorney? 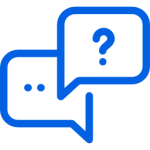 Before taking on your case, we are happy to speak with you in a free and confidential consultation to discuss your unique situation and needs, and what options are available to you moving forward. Our firm takes all personal injury cases on a contingency basis. This means we cover all of the costs of your personal injury case, including court fees, hiring expert consultants, and any other costs associated with the personal injury process. We only take reimbursement for these costs, and our attorneys fees, if and when we are successful in recovering compensation in your personal injury case. Contingency fees in New Jersey are capped at 33.3% of net recoveries for injured adults, and 25% for cases involving an injured minor. This is actually one of the lowest contingency fee caps in the country, many states have fees as high as 40-45%. It is important to remember that without an attorney, not only are the chances for a successful outcome in a personal injury case much lower, total amounts of compensation awarded are also going to be lower. 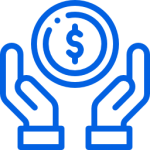 Contingency fees allow individuals with limited financial resources to obtain the same quality of legal representation as more wealthy individuals, and are an important mechanic for ensuring the rights of all injured individuals are equally protected and represented. 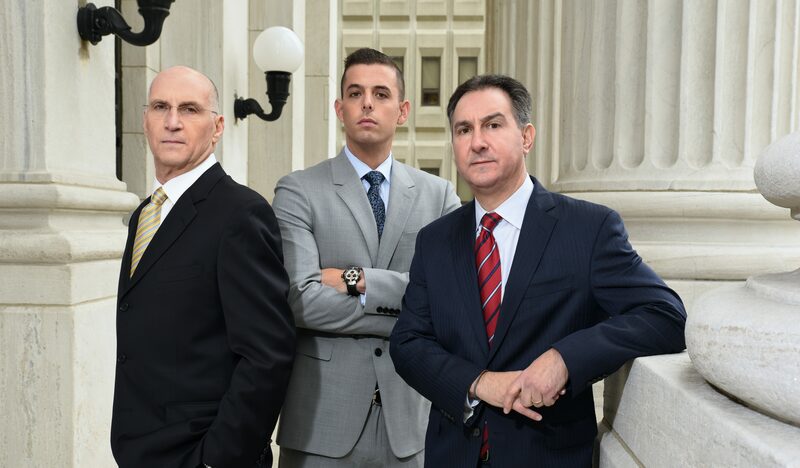 At The Law Office of Fredson Statmore Bitterman, our attorneys have over 50 years of experience helping clients across the state of New Jersey with all types of personal injury claims. 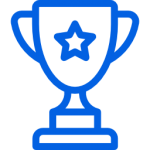 Our proven track record of success includes million dollar verdicts, cases won in the New Jersey Supreme Court and Appellate Divisions, industry and peer recognition such as nominations to the Super Lawyers personal injury list, and resoundingly positive testimonials from our previous clients. 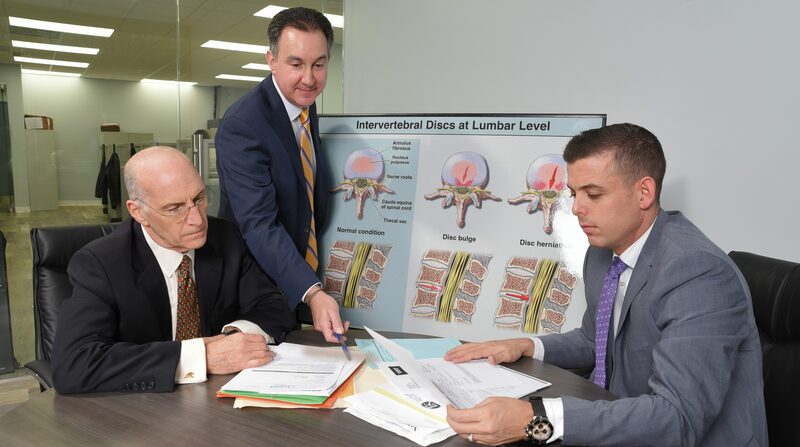 Our firm has the experience, skills, and compassion you need to regain confidence in your future following an injury, and we are to provide exactly these services to you today. 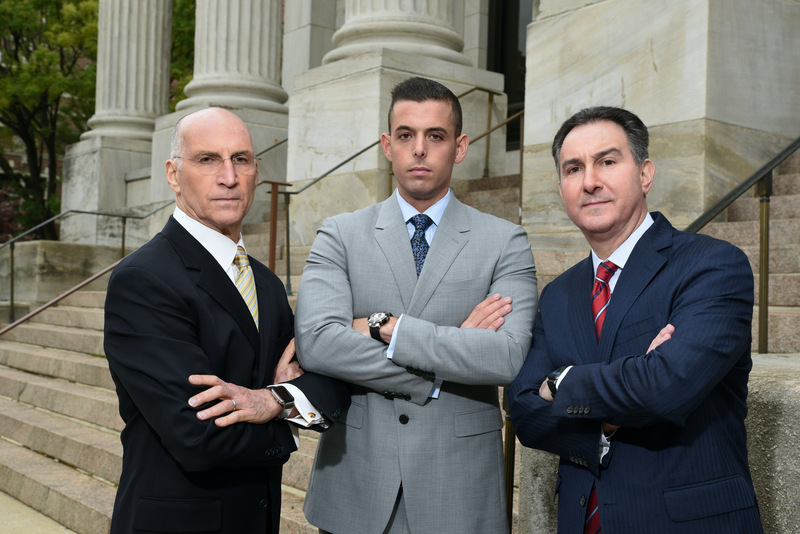 To speak with our attorney team in a free and confidential consultation regarding your unique personal injury needs and concerns, please contact us online, or through our Bloomfield, NJ office at (973) 777-8600. We take all personal injury cases on a contingency fee basis, and if your injuries prevent you from meeting with us in our office, we are happy to come to you. Arrange a free consultation with one of our experienced New Jersey injury lawyers. As award-winning lawyers and members of the Multi-Million Dollar and Million Dollar Advocates Forum®, our firm has a lot to offer you. 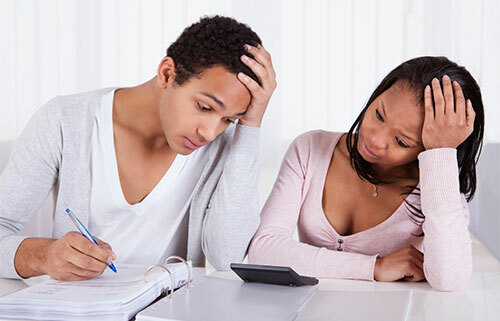 Dedicated to your financial recovery, we won’t charge you anything upfront or out-of-pocket. We only get paid if you do. Get world-class advocacy on your side today. 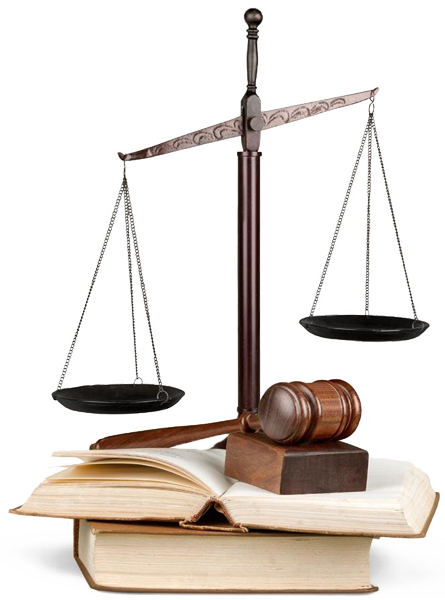 Let us review your case and discuss your legal options with you in a free consultation. 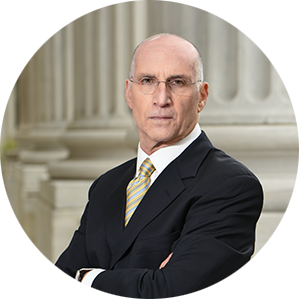 For decades, Barry has been representing countless injured clients in New York and New Jersey Courts. 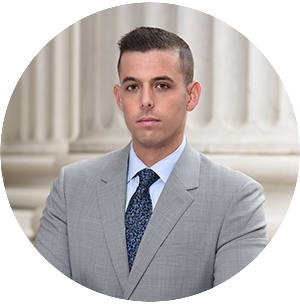 Going above and beyond in his training, he has met and continues to maintain the rigorous requirements of being a Certified Specialist in Civil Trial Law, an expert certified by the New Jersey Supreme Court. Barry is a trial-tested lawyer who knows how to get results. A trial lawyer for decades, Andrew achieves impressive results for injured people and families, even earning membership in the Multi-Million Dollar and in the Million Dollar Advocates Forums®. He has also joined the top 5% of New Jersey attorneys by being voted to New Jersey Super Lawyers®. In even the most complex injury cases, Andrew has successfully secured favorable jury verdicts and settlements for clients. Lance consistently achieves impressive results for his clients. His jury verdicts have been featured in the New Jersey Law Journal and Top 50 Verdicts in New Jersey. 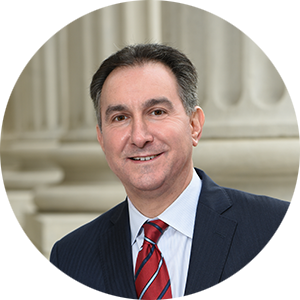 In 2017, he received the 37th largest jury verdict of any lawyer in the State of New Jersey. Lance has also been named as a New Jersey Super Lawyer Rising Star, a listing of the top 2.5 percent of attorneys in New Jersey who are 40 or younger or have been practicing for less than 10 years. Be Heard: Tell Us About Your Case Today!